Mark Levin came out firing in response to the disgusting street riots in San Jose last night outside a Donald Trump rally. The protesters were carrying Mexican flags, burning American flags, and assaulting Trump supporters as well as police officers. 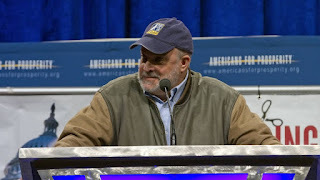 Levin said, at this point, it's not only an attack on the right, or on Trump, but "an attack on America." Not surprisingly, the leftist Hillary-backing organization SEIU was present and helped support the protest. Yet, has Hillary mentioned anything about Wednesday's riots? Nope.